We enjoyed a visit from The Worshipful Mayor, Mark Shooter, on Monday 23 November, 2015. 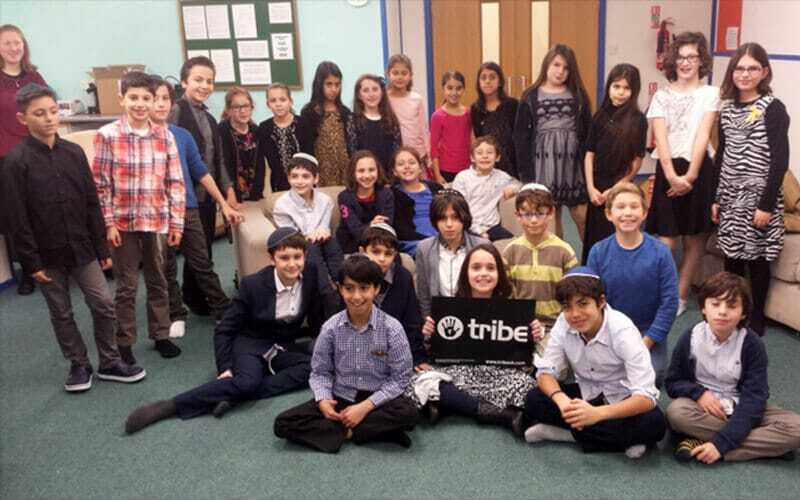 He joined in with our whole school Tefillah and then spoke to the children about the work he does. 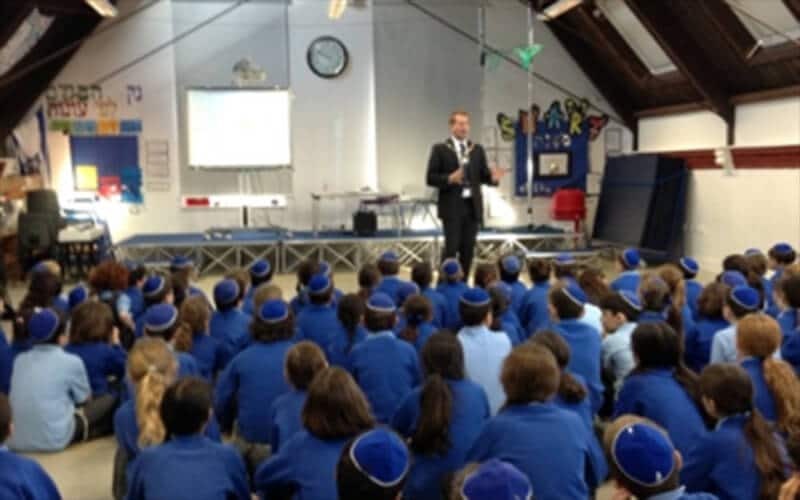 We really enjoyed him visiting the school and hope we can welcome him back soon. 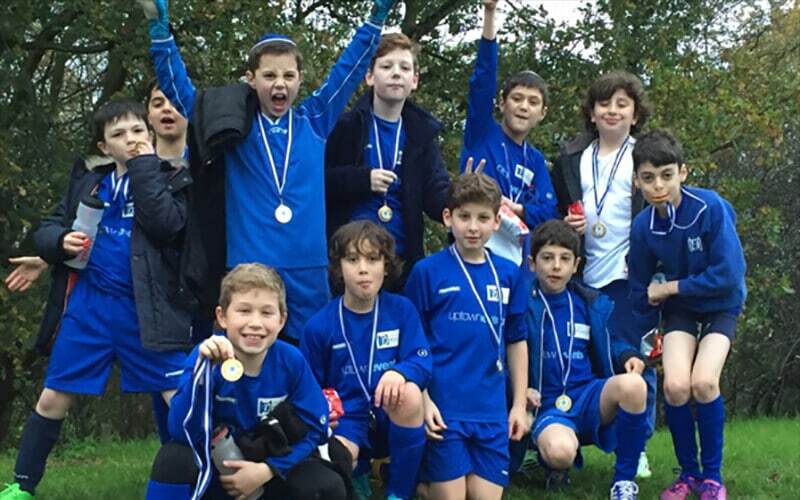 Boys in Years 5 & 6 took part in an inter-Jewish school Maccabi football tournament yesterday (16 November 2015). The boys did really well and Team A made it through to the semi-finals, knocking some of the larger school teams out of the competition.